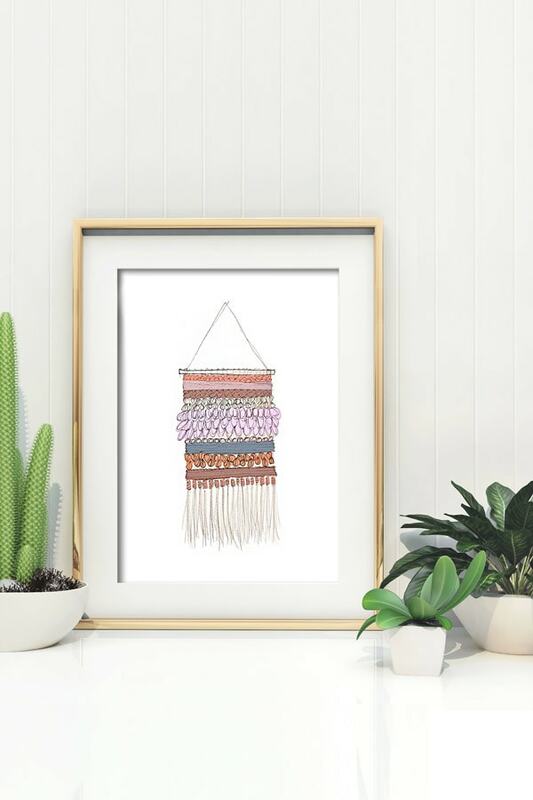 INSIDE : Enjoy a gorgeous Wall Weaving printable full of pattern and texture without any of the hassle from creating your own weaving! So fun and easy and all you have to do is download. Today is one of my favorite days because it’s time for another printable! Over the summer, I spent some time simply drawing and it was such a nice slow afternoon. 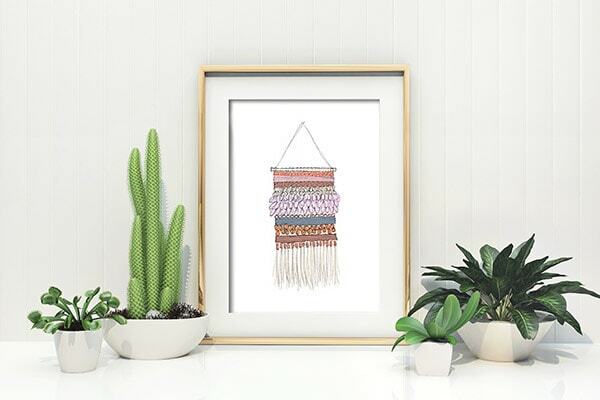 I am pretty excited about now offering both a colored and a black and white version of this Wall Weaving Printable from my summer sketching! This print is available in a black and white version. 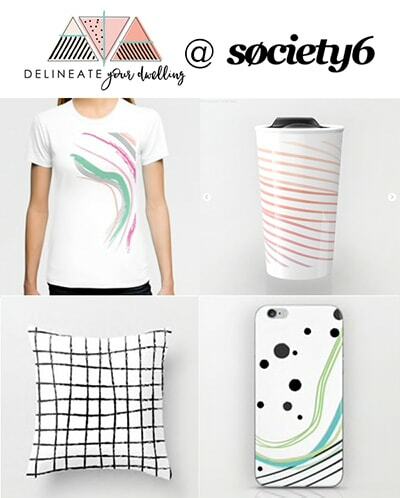 You can either leave it as a black and white print OR you could always color it to add the perfect color combinations for your home! I also did a color version with shades of rose, lavender, a bit of a rusty orange and one small bit of dusty blue. Which goes perfectly in my home! 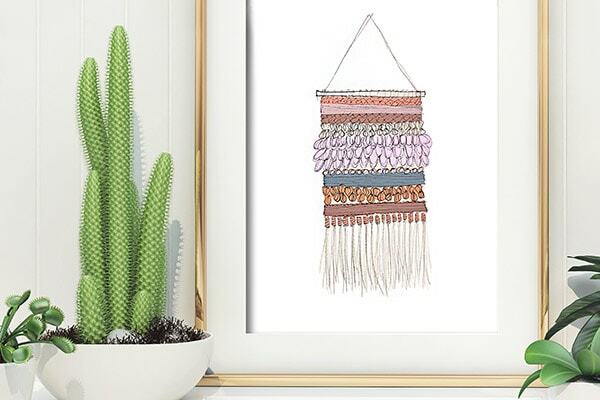 I love this particular printable because I have found such a calming effect while learning the art of weaving. I wrote a post about learning to do wall weavings after purchasing a weaving ebook last fall from Hello Hydrangea. I also recently got Weaving Within Reach (Anne is a creative friend of mine and her book is the MOST lovely book I’ve ever seen) and am so excited to give my hand a go at a few modern woven baskets!! 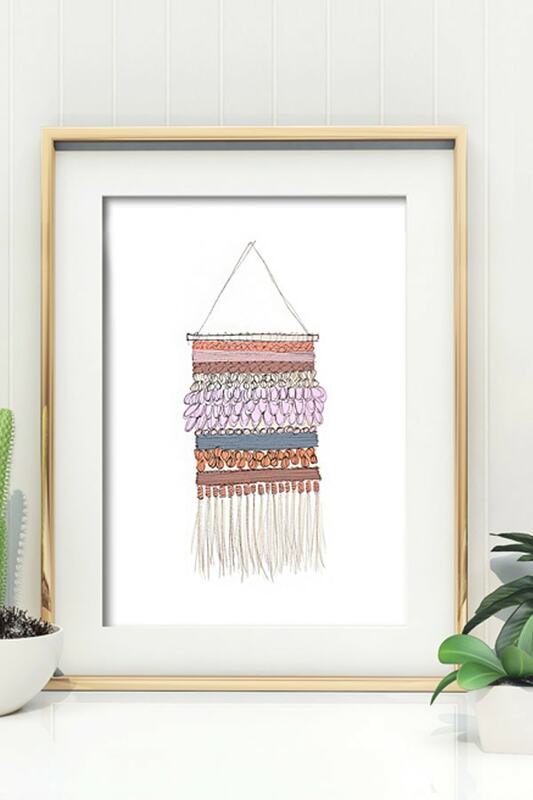 But if you are nervous to start with a big huge fancy weaving, you might be interested in checking out my Mini Wall Weaving tutorial… because sometimes starting small with projects can give us more confidence! This print comes in an 8.5 ” x 11″ PDF size, once downloaded. You can easily print it on your home printer or at your local print shop. Okay are you ready to give your print now? 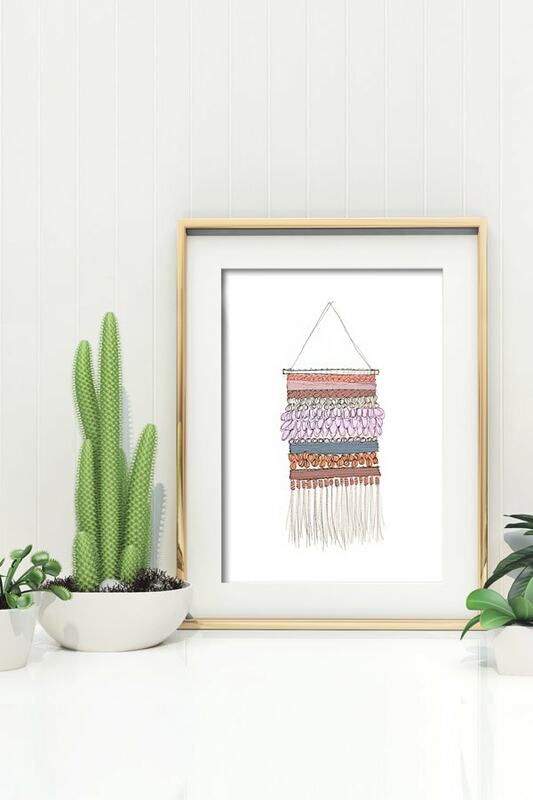 Sign up for the DYD Insider newsletter to receive access to my ENTIRE DYD Printable Library along with this gorgeous Wall Weaving print!!! 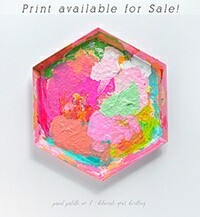 And be sure to tag me on Instagram if you hang this print in your home! I’d love to share it on my IG Stories!